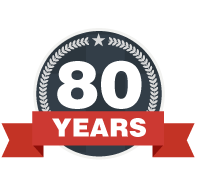 Over a whirlwind four days, the APP 2019 Conference attracted over 6000 attendees in its 29th year. Held at the Gold Coast, the event was headlined by opening speeches from the Federal Health Minister Greg Hunt and Shadow Minister Catherine King, with over 100 speakers featuring throughout the conference. Flannery’s Pharmacy was one of the big winners of the conference – awarded the 2019 Guild Pharmacy of the Year based on their outstanding support and services to the Forbes (NSW) community. On another winning note, congratulations to the 2019 Guild Intern of the Year – David Paulmert (from Livelife Pharmacy Macrossen Street, Port Douglas, QLD). 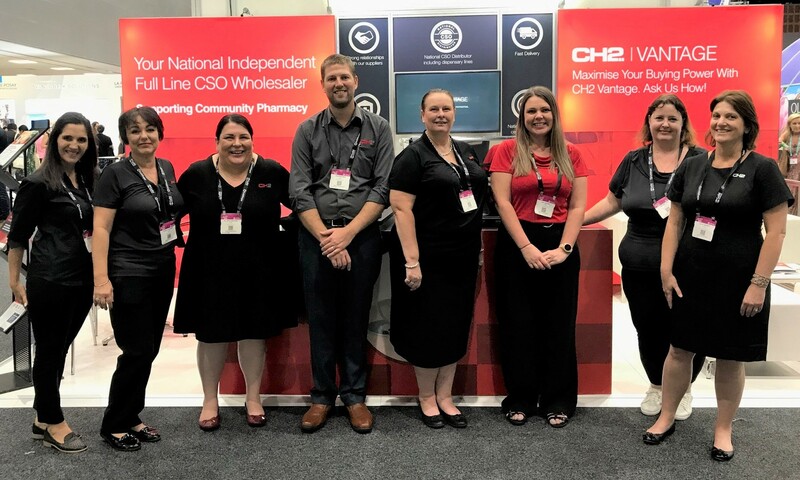 The trade exhibition included more than 450 booths at APP 2019, with CH2 on-hand to discuss our services as a Full Line, CSO Wholesaler to pharmacies. Further, we announced our brand-new CH2 Vantage program at APP 2019 – our member-based buying group that provides access to competitive pricing across OTC products and additional ethical discounts. Finally, we would love to thank all of our staff in attendance for proudly representing Clifford Hallam Healthcare at Australia’s foremost pharmacy conference.